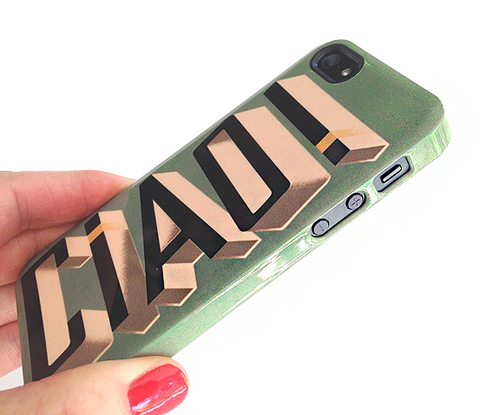 "With the success of our iPhone apps, we were asked, on numerous occasions, to design iPhone cases in the signature Cartolina style. 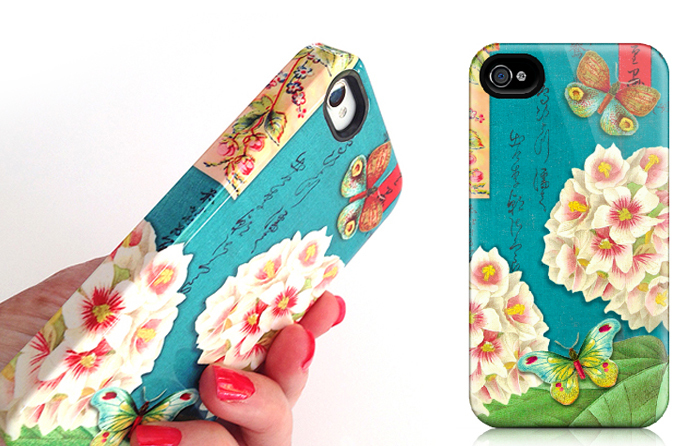 So with the New York Gift Fair (NY NOW) this weekend we decided to launch a collection of 15 Cartolina iPhone cases. 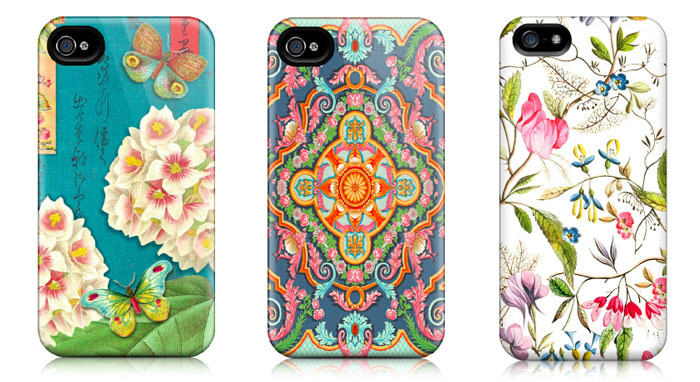 We are so excited about these cases. We have always manufactured all our products domestically. It wasn't easy to find a North American iPhone case manufacturer but after months of searching we are absolutely thrilled with our Canadian made cases. The quality is outstanding. The details of the vintage imagery looks fabulous on the glossy surface and the graphics wrap right around the sides of each case - a unique feature which we love." Cartolina is launching them at NY NOW this weekend at booth # 7843. And they are available wholesale to retail buyers and also available to buy from their brand new website for $34.95. 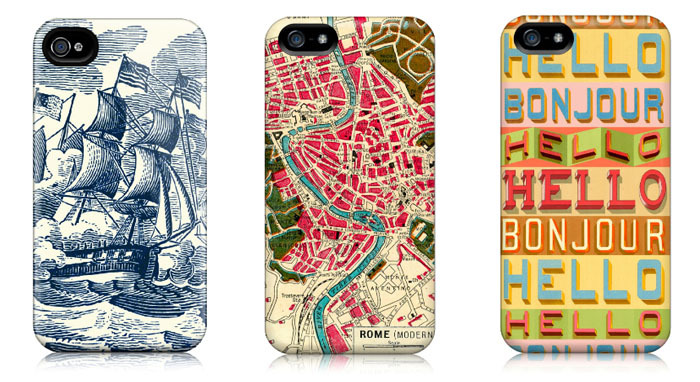 I LOVE the map of rome, the poppy & the castle cases! Thanks for sharing! oh these are so fun! I am going to link my FB page to here! Thanks for always giving us the heads up on the new and the Canadian!